When I come across reading challenges that I think are great ideas, I like to share them. I think I am unfortunately too late in finding this challenge to start, but a really good idea for a personal reading challenge, if you are stuck for finding a new genre to read. 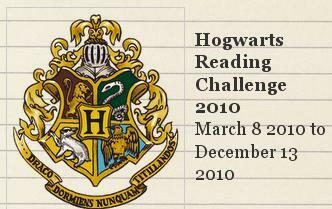 This is a Hogwarts Reading Challenge and the full details can be found HERE. You pick books according to what class at Hogwarts they would fall into (for example, I would say most classical literature would fall into the Muggle Studies category). I absolutely love how this blogger has made their website look like J.K Rowling’s website. J.K’s website can be found HERE. And don’t forget: Harry Potter makes you hotter! Maybe a good Halloween costume? 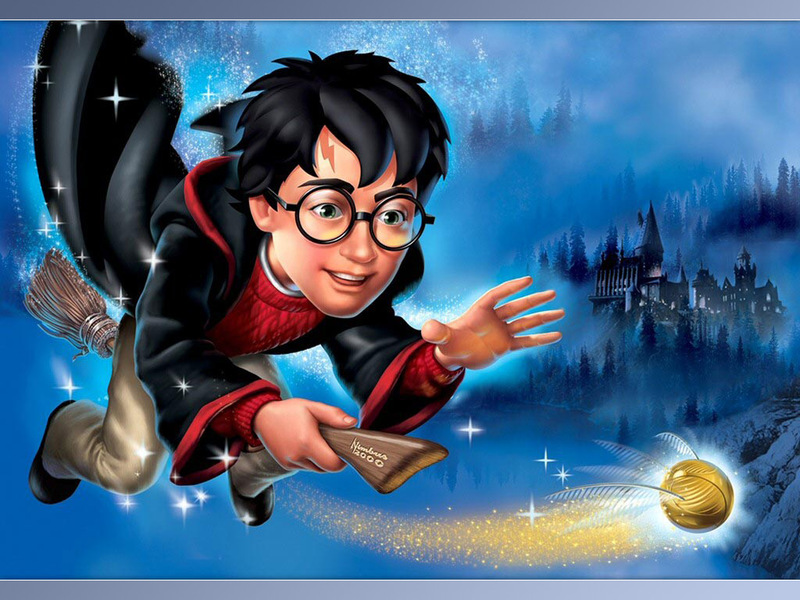 Posted on October 20, 2010 October 13, 2010 by LN	This entry was posted in Halloween, J K Rowling, Reading Challenge and tagged Halloween costume, Harry Potter, harry potter reading challenge, Harry Potter Series, Hogwarts. Bookmark the permalink.